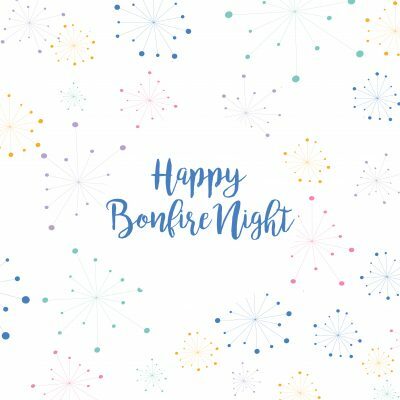 Our week started with a bang thanks to Bonfire night! Every year across the UK people gather around in early November to celebrate Bonfire Night. There are firework displays in public parks across the country and people light bonfires with an effigy to represent historical figure Guy Fawkes. In 1605, a group of Roman Catholic activists arranged their Gunpowder Plot, but it failed. At the time, King James I reigned over a Protestant England the group wanted the freedom to practise their religion. Guy Fawkes, an explosives expert, along with the rest of the group plotted to assassinate King James and blow up the Palace of Westminster during the state opening of Parliament. The authorities were prompted by an anonymous letter to search Westminster Palace during the early hours of 5 November, and they found Fawkes guarding the explosives. He was questioned and tortured over the next few days, and he finally confessed. This quintessentially British activity each year refers to an event which could have changed the course of British history almost 400 years ago.